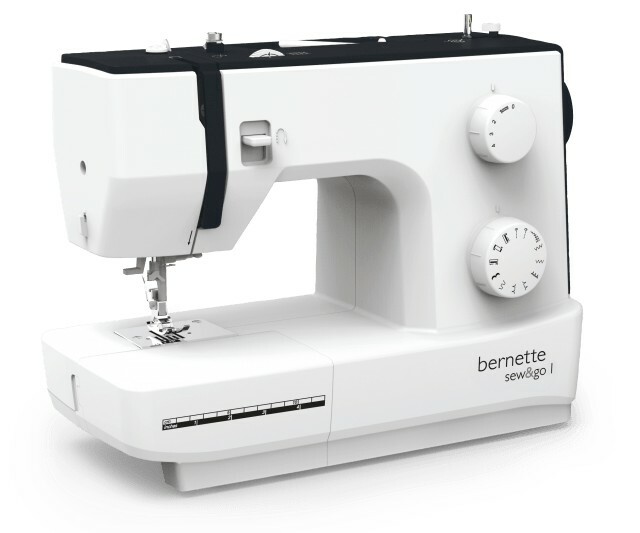 The bernette Sew & Go is a mechanical sewing machine and the entry model for the sew&go family. With 10 stitches and a maximum stitch width of 5 mm, it provides excellent basic functions at a very economical price. 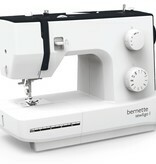 Clearly designed and easy to operate, it‘s perfect for beginner sewists. Four presser feet (soles), including the buttonhole foot and a zipper foot, come as standard with this model. Features include: 2-step presser foot lift, direct stitch selection, and stitch adjustments, needle threader, presser foot pressure, with a young & fresh design. Local to the Portland area and need this machine gift wrapped? We can do that! Contact us for more information!